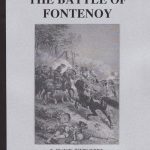 France was at war with the Holy Roman Empire and was being attacked in Italy. The Emperor decided to send troops through the Alps to Northern Italy to reinforce the Spanish and then engage the French. 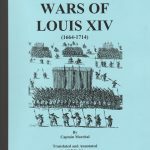 Anticipating this the King of France sent the Duke de Rohan through Switzerland to the Valtelline, an form a blocking force. 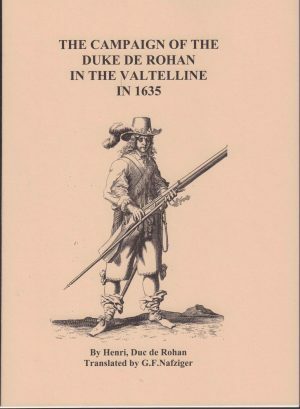 Rushing north and south alternatively to block the Germans from penetrating and the Spanish from opening the way, the Duke de Rohan fought a classical campaign on inside lines of communication. This is the history of this very obscure campaign. 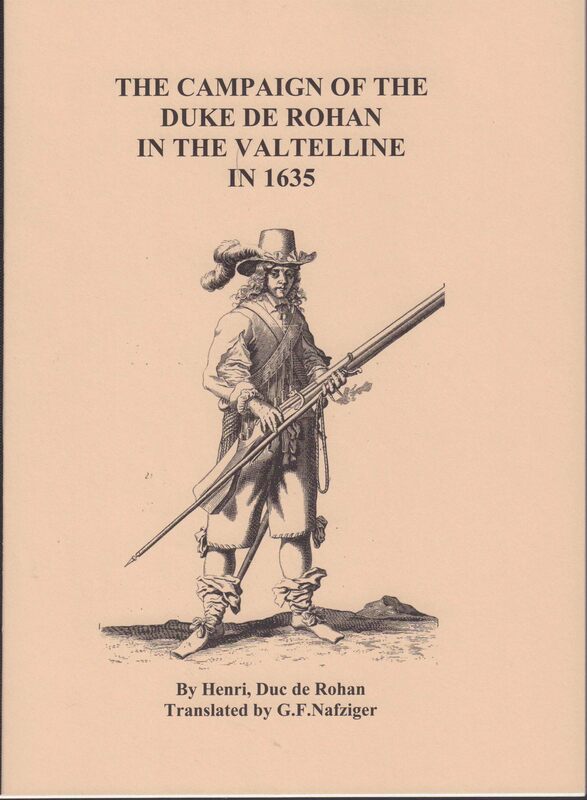 Be the first to review “THE CAMPAIGN OF THE DUKE DE ROHAN IN THE VALTELLINE IN 1635” Click here to cancel reply.